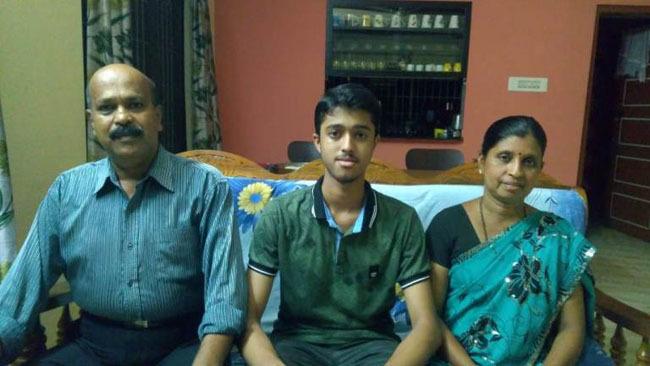 Udupi/M’Belle, 15 Apr: Shreyas Kamath, son of Diwakar and Jyothi Kamath, Main Road, Moodubelle studying in Jnanganga PU College scored 590 out of 600 marks at the Second PU Science Examinations, the results of which were declared on Monday, 15 April 2019. 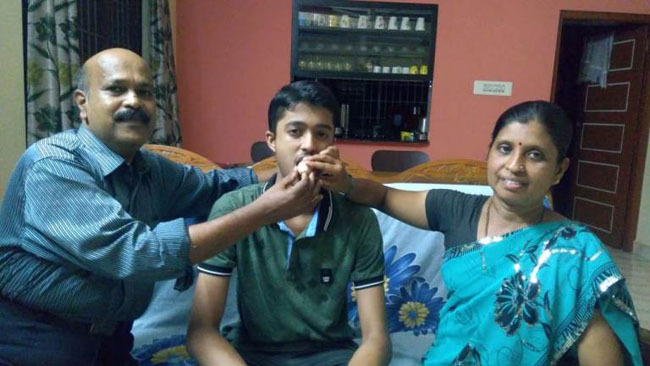 By this achievement, Shreyas Kamath secured 5th Rank in the state of Karnataka. 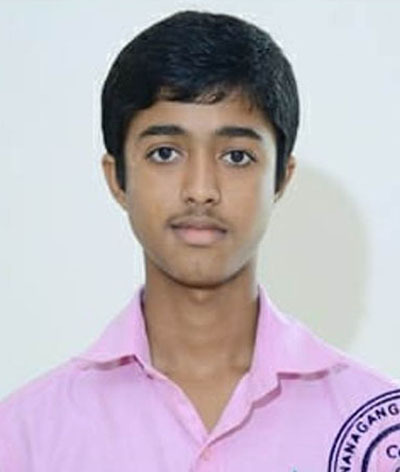 Shreyas Kamath scored 98 and 95 marks each in Kannada and English languages. 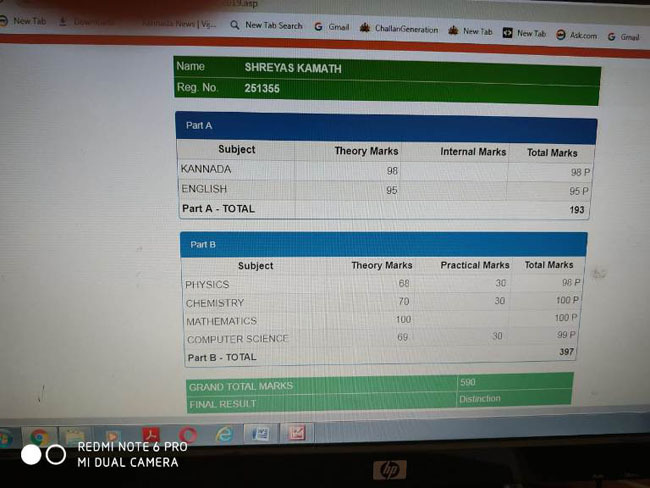 His marks in other subjects are: Physics - 98, Chemistry -100, Mathematics - 100 and Computer Science - 99.
congratulations on your outstanding result dear Shreyas! Hard work is the recipe to success. Wishing you even more success in the future. Warm wishes to your parents as well.